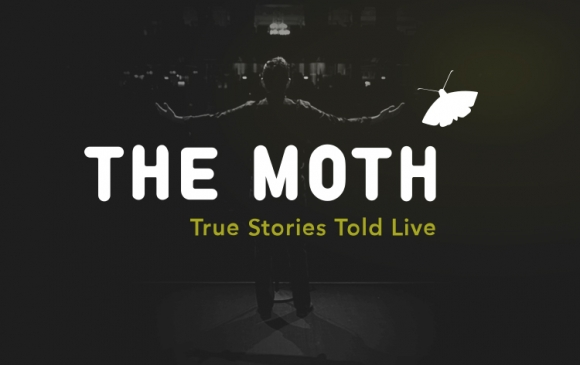 The Moth is dedicated to finding intriguing people to tell inspired stories. At The Moth StorySLAM, those people find us. It is a celebration of both the raconteur, who breathes fire into true tales of ordinary life, and the storytelling novice, who has lived through something extraordinary and yearns to share it. At the center of each performance is, of course, the story. Hear the winners of the last 10 Ann Arbor StorySLAMS tell stories about “Growing Pains.” On this night, using words as weapons, they compete to determine the Moth GrandSLAM Story Champion. Entry Deadline: September 19, 2018 - Contest rules click here. Enter to win a pair of tickets to ‘Willow Run,’ at the Purple Rose Theater on Friday, July 13.